Mr. Karr specializes in the ever growing self-storage industry throughout the State of Texas. Among the variety of client types he represents are individuals, syndicators, partnerships, corporations, REIT's, financial institutions, family partnerships, and international investors. Since 2011, Mr. Karr has personally facilitated over $300,000,000 worth of self-storage transactions. For seven of the past eight years he has been ranked as the #1 Marcus & Millichap National Self-Storage Group agent in Texas. Additionally, Mr. Karr has finished within the Top 5 National Self-Storage Group agents on multiple occasions. Mr. Karr is a member of the Self Storage Association, Inside Self-Storage,and the Texas Self Storage Association. He regularly attends industry conferences and trade shows, including the conventions put on by Self Storage Association, and the Texas Self Storage Association. Mr. Karr is a graduate of Texas Christian University in Fort Worth, Texas and holds a Bachelor of Business Administration in Marketing. Whether your goals include disposing of your existing facility(s), exploring the nature and availability of debt related to a self storage acquisition / refinance, or just collecting and analyzing current market data and trends, please do not hesitate to call or email Mr. Karr to see how he can help. Danny Cunningham joined Marcus & Millichap as an Associate in November 2013 and was promoted to Senior Associate in 2016. Danny along with his partner, Brandon Karr, specializes exclusively on self-storage investment sales in the state of Texas. During his tenure with the firm, Danny has personally been involved in more than 35 self-storage transactions valued in excess of $100 million. As a member of the Self-Storage Association and the Texas Self-Storage Association, Danny regularly attends self-storage trade shows, conferences, and local luncheons in order to stay connected with storage owners and up to date with any and all trends that may affect this ever growing industry. Danny is originally from Kansas City, Missouri and is a graduate of Texas Christian University in Fort Worth. He holds a Bachelor of Business Administration from the M.J. Neeley School of Business, majoring in Entrepreneurial Management. Prior to joining Marcus & Millichap, Danny developed strong marketing and customer relation skills while working in a variety of different fields; including the automotive and beverage distribution industries. This experience has helped Danny develop long standing relationships with self-storage owners and operators throughout Texas which has allowed him to truly provide his clients' with the best advisory and brokerage services possible. Whether you are an experienced self-storage owner looking to expand or reduce your portfolio, an entrepreneurial investor looking to break into this ever-growing industry, or would simply be interested in a market evaluation, then Danny has the knowledge and resources to assist you. Danny would like to invite you to have a conversation with him to explore your long-term goals and strategies for creating and preserving wealth. Kyle Newswanger joined the Karr Self-Storage team in Marcus & Millichap's Fort Worth office as an analyst in May 2017, and he was promoted to Associate in February 2018. Along with his partners, Kyle specializes exclusively on self-storage investment sales in the state of Texas. As a member of the Texas Self-Storage Association, Kyle regularly attends industry trade shows, conferences, and local luncheons to stay informed of the myriad of economic, development, and operational trends impacting the ever-growing industry. 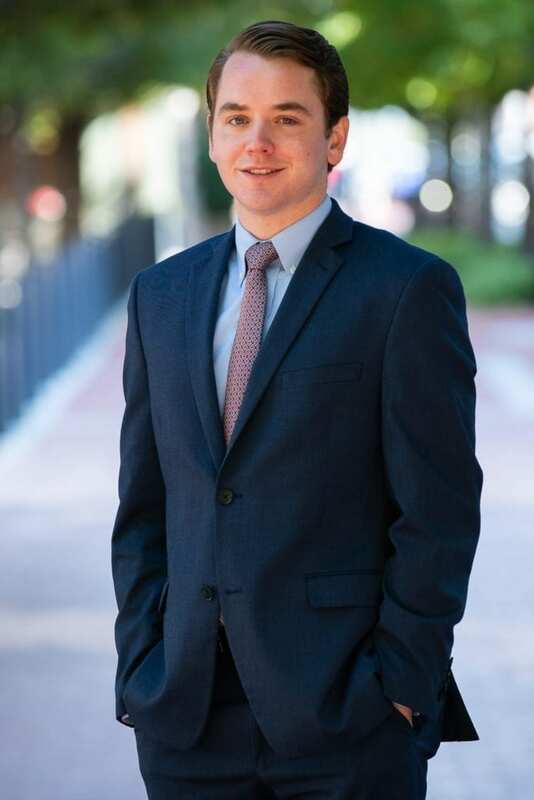 Prior to joining Marcus & Millichap, Kyle served as an intern in the acquisitions department of a Dallas-based real estate investment firm and was also a Venture Capital Analyst for the University of Texas Dallas Seed Fund. Kyle grew up in Flower Mound, Texas and is a graduate of the University of Texas at Dallas. He holds a Bachelor of Science degree from the Naveen Jindal School of management, with a major in Finance.